Click on linked text to go to the appropriate object guide page. Kjellgren, Eric. 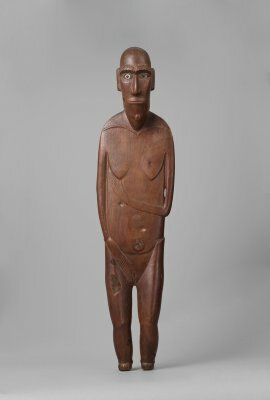 Oceania: Art of the Pacific Islands in the Metropolitan Museum of Art. New York: The Metropolitan Museum of Art, Distributed by Yale University Press, 2007. The definitive work on selected objects in the Pacific galleries.